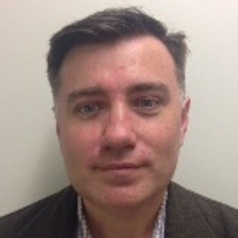 Dr David Rolph is an Associate Professor at the University of Sydney Faculty of Law, specialising in media law. He is the author of two books, as well as many book chapters and journal articles, on all aspects of media law. From 2007 to 2013, Dr Rolph was the editor of the Sydney Law Review, one of Australia’s leading law journals. He currently serves on the editorial boards of the Media and Arts Law Review, the Communications Law Bulletin, Communications Law and the International Journal of the Semiotics of Law. Dr Rolph is also a regular columnist for the Gazette of Law and Journalism and a frequent media commentary on a range of media law issues.